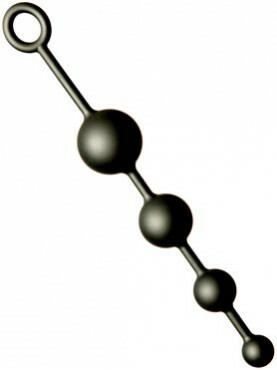 It's a whole new ball game!Four small black rubber balls flexibly connected on a tough rub.. It's a whole new ball game!Four medium black rubber balls flexibly connected on a tough ru.. It's a whole new ball game!Four large black rubber balls flexibly connected on a tough rub.. It's a whole new ball game!Four extra large black rubber balls flexibly connected on a tou.. It's a whole new ball game!Four black rubber balls, two medium and two large, flexibly connecte.. It's a whole new ball game!Four black rubber balls, small, medium, large and extra large&n.. It's a whole new ball game!Four black rubber balls, two large and two extra large, flexibly con..